“I worked on this bump for a long and hard 37 weeks,” Meghan King Edmonds wrote on an Instagram photo of her post-birth baby bump. “You didn’t think I’d give it up that easy, did you? 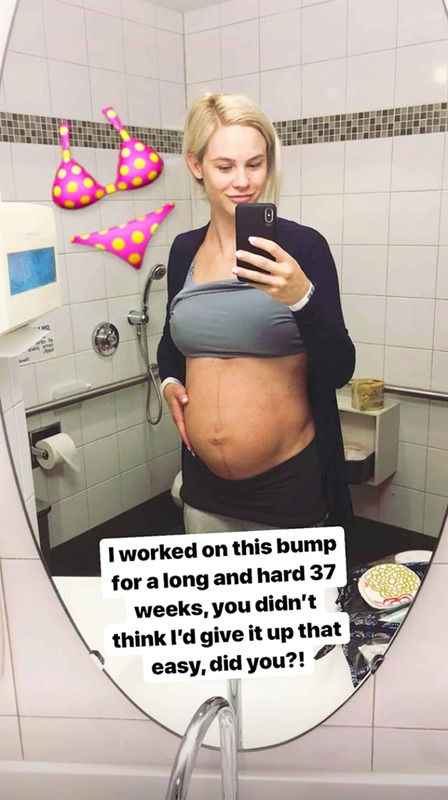 !” She's absolutely right that it takes a while for a baby bump to reduce in size after giving birth, and it's refreshing to see a mother sharing this aspect of birth. Khloe Kardashian debuted her one-month-old daughter True Thompson to the world today for the first time on Instgram and Snapchat. 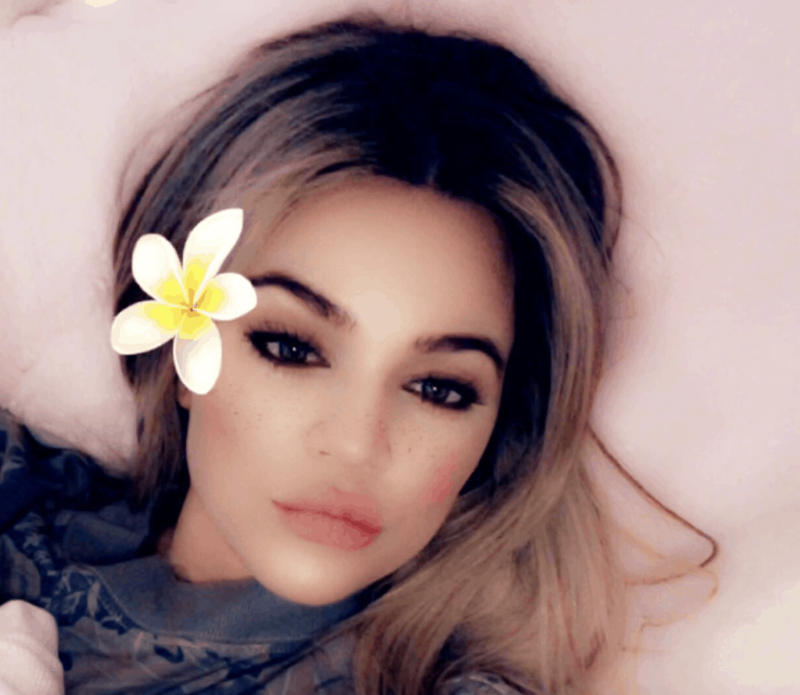 “Happy one month old, mama,” Khloe says as she records the baby girl in a clip with a flower and freckle filter. 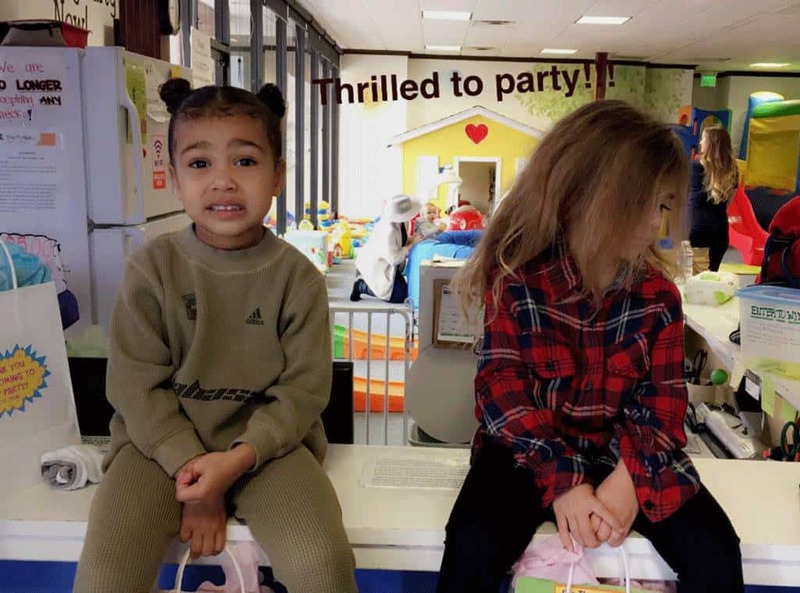 New mom Kylie Jenner has been sharing tons of social media photos and videos of her two-month-old daughter Stormi after living it up at Coachella without her. 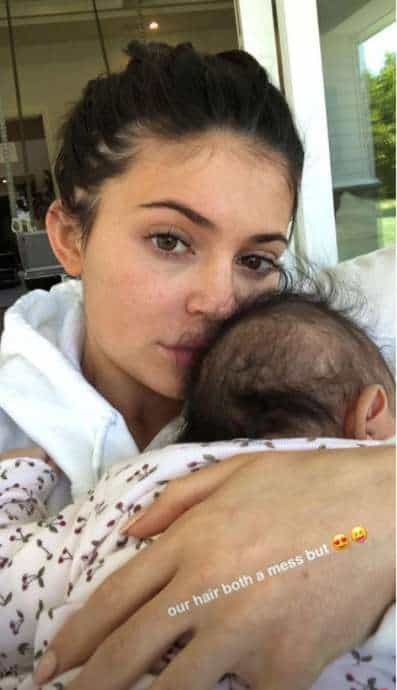 Kylie's latest round of Snapchats show the new mom peacefully relaxing with her baby in a cozy sweatshirt and no makeup. Last week Khloe Kardashian gave birth to her baby daughter with Tristan Thompson in the midst of a pretty gnarly cheating scandal. Now, she's revealed the name of her first child is True Thompson, a name that directly confronts Tristan's expansive affair allegations. 54-year-old Fuller House star John Stamos became a father for the first time with new wife Caitlin McHugh, and he couldn't be more thrilled.